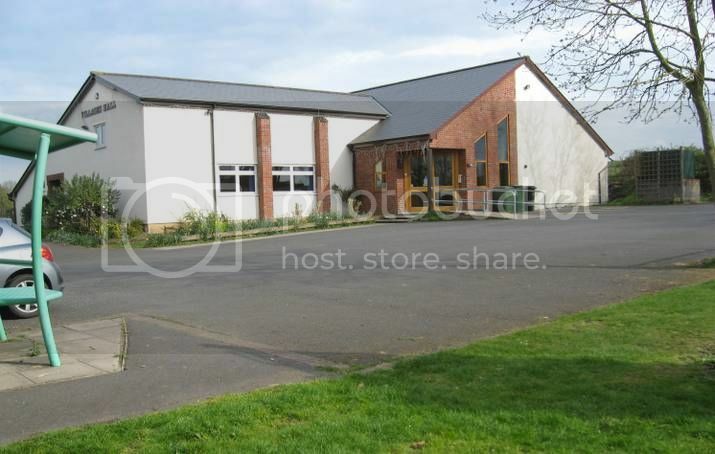 Set in the village of Bishampton the hall is a modern build and boasts plenty of on site parking. Accessibility The majority of the Hall premises are readily accessible to wheelchair users. 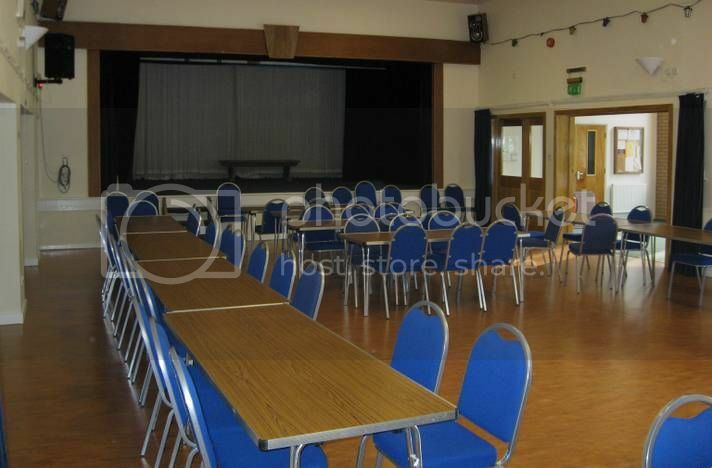 The Main Hall: The first of these is approximately 11 x 8.5 metres in size and can accommodate 20 separate gaming tables for tournament play or several large games. 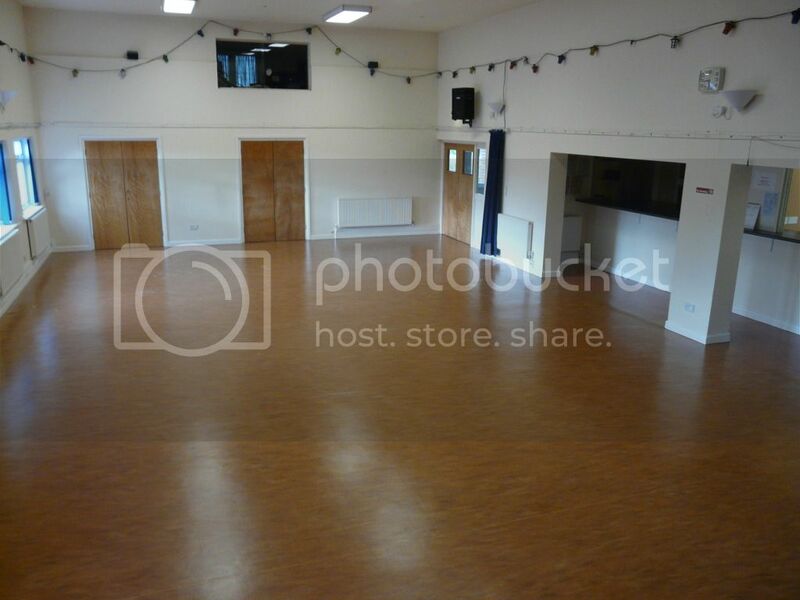 The hall is warm and well lit throughout by fluorescent tubes and pendant lighting. The gaming tables are good quality collapsible tables which provide a sturdy and stable playing surface (no more dodgy paste tables to balance your armies on). 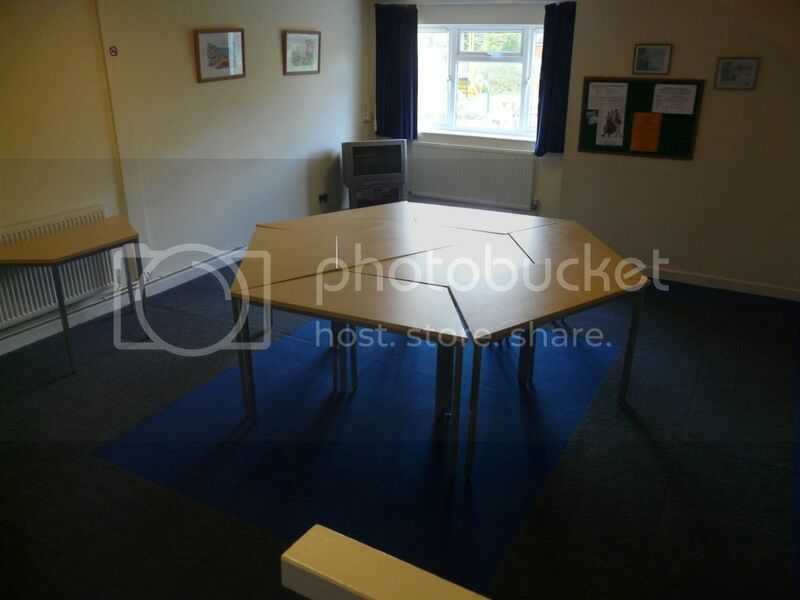 The Club Room: The second is approximately 6.5 x 4.5 metres and can accommodate 20 people perfect for Role Playing or Board games. 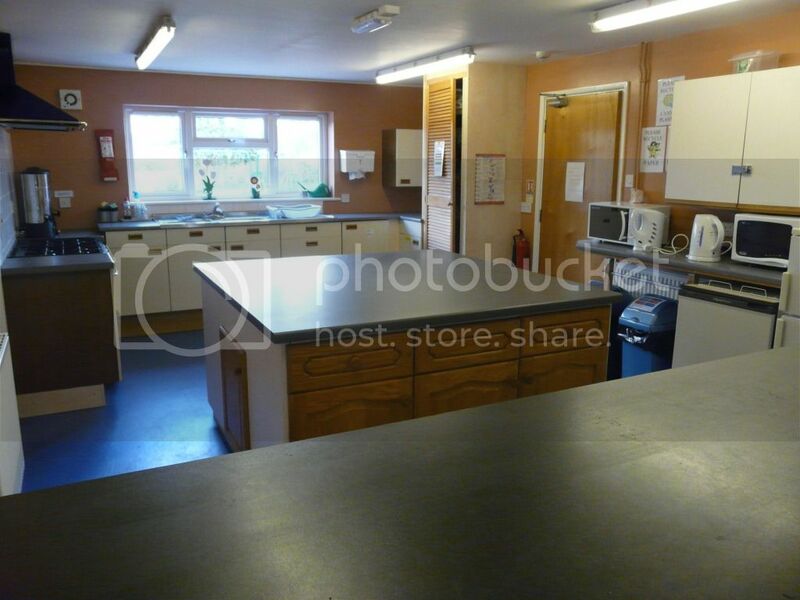 The Kitchen: This is suited to the preparation and service of tea, coffee and biscuits, all of which are provided Free of Charge on club nights. 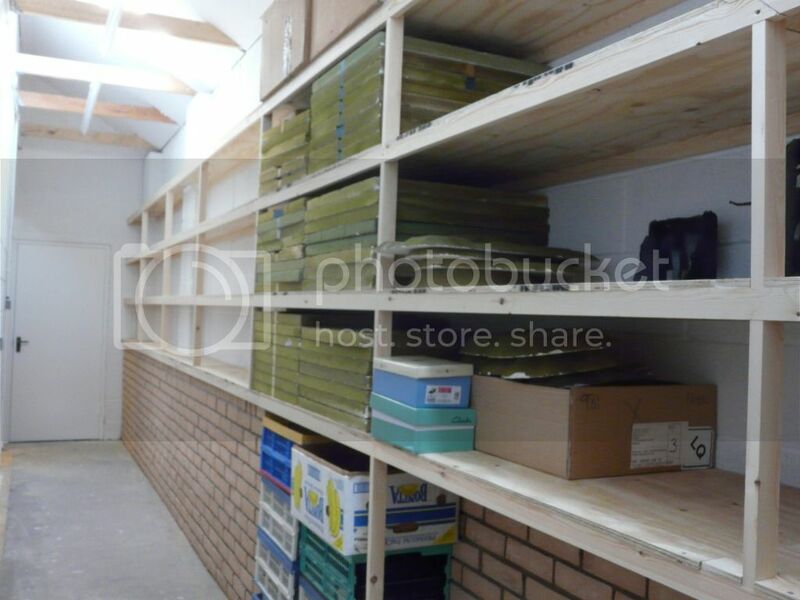 Club Storage: Pride of place in our hall is our purpose built storage area. 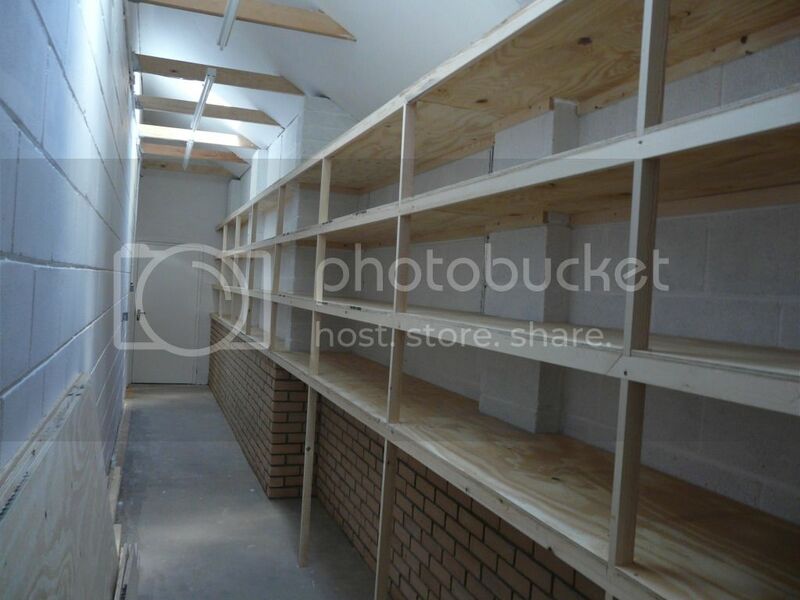 A walk in, lockable storage area recently completed. The shelves are designed to fit TTS blocks perfectly, together with the rest of our extensive terrain collection. We have over 80 TSS tiles, both in Green design and Desert, Naval cloths and Star maps for the non-land based gamers. A large collection of Trees and Hills etc, etc, with a collection of buildings from the likes of Landmark. We are in the process of upgrading our terrain collection to include a number of items from the likes of Last Valley and Flames of War. The club players also have an extensive private collection, much of which is brought along to the club on a regular basis.